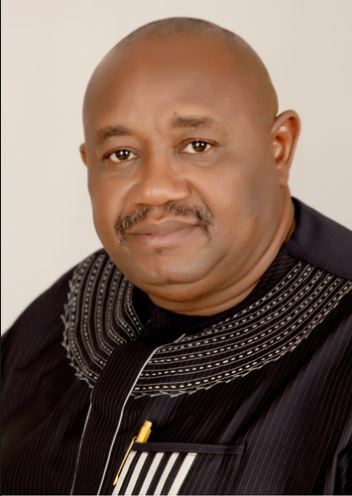 A governorship candidate of the All Progressives Congress, APC, in the 2015 poll in Abia State, Dr. Nyerere Anyim, has pointed out that Nigerians have rejected the main opposition Peoples Democratic Party, PDP. He also accused the PDP of inflicting hardship on the people through bad for sixteen years. Anyim, who stated this in an interview with Vanguard in Aba, further alleged that the PDP had underdeveloped Abia and other states where they are in power through lack of vision and planning which has brought pains to the people. He said that May 2019 would mark the end of PDP’s rule in Abia. He said, “A leopard must always have spots. What’s the foundation of the PDP government in power in the state? You don’t expect snake not to deliver what’s long. Look at their antecedents? What are they known for? Non-performance. “PDP has a system. You can’t plant maize and expect to harvest beans. It’s left for Abians to be conscious of what they have plunged themselves into. Nobody should expect anything different from this government in Abia that’s an extension of the last administration. “Albert Einstein said that it’s insanity for somebody to expect to get something different from a repeated process. If you keep on doing the same thing over and over, you’ll never get a different result.